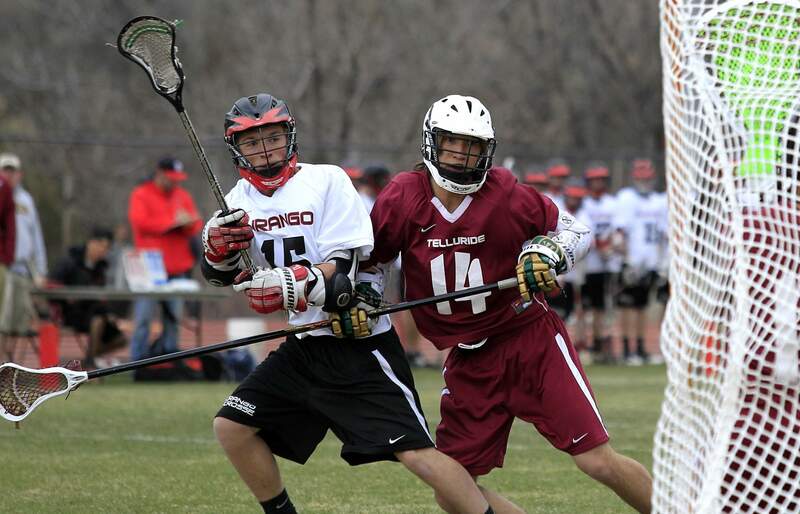 Trevor Gabbard fired frequently Tuesday, scoring four goals and scooping up 10 groundballs as Durango topped Sam Demas, Derek Kirkland and Telluride 12-2. Wesley Komick scored twice for Durango, which picked up its first Mountain League victory of the season Tuesday at the expense of Avery Valerio, Jordan Gardner and Telluride. At the start, all signs pointed to an even matchup. After the second quarter, the rout was on. 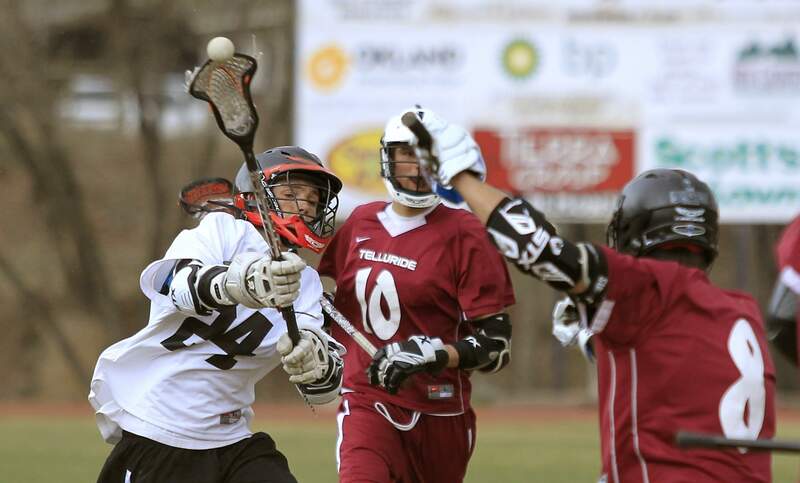 The Durango High School boys lacrosse team scored nine unanswered goals to turn a close game into a 12-2 victory over Mountain League opponent Telluride on Tuesday at DHS. Defensively, the Demons turned in one of their best performances of the year. After the Miners scored to cut the DHS lead to 3-2 with 3 minutes, 27 seconds left in the first quarter, Durango put the hammer down in its own zone, refusing to concede again the rest of the afternoon en route to its first Mountain League win of the year. Durango began to turn the tide dramatically in its favor in the second quarter. After leading 4-2 at the end of the first, the Demons scored five unanswered goals in the second quarter to take a 9-2 lead into intermission, dominating possession for much of the frame and, as they did all afternoon, getting goals from all manner of locations in the attacking zone. Trevor Gabbard scored three of his four goals in the frame to go with 10 groundballs for the game. He put home Durangos first two goals of the quarter, with one coming off a nice cut to the middle and another a goal off the bounce after he zig-zagged through the defense. Gabbard capped the frame with perhaps the days most picturesque tally. He again cut to the middle, took a solid feed and fired a laser into the upper left-hand corner of the net, snapping his shot off before Telluride could recover defensively. Jared Cook chipped in three goals and an assist for Durango (3-6, 1-6 ML), while Liam Millar scored a pair early to go with three assists. Wesley Komick had a pair of goals as well for Durango, and Duncan Whitley had a late goal and two assists. Walker Brown made four saves in goal before giving way late to Robert Moore, who stopped a pair of shots. Robinette said he was pleased with the play of his midfield, as well. And after an early stretch of indoor practices and cream-of-the-crop competition, the Demons have settled in to win their last two games, illustrating that theyre more than what their early-season record may have indicated. It was kind of rough because we didnt get on to the field until our first game, and it didnt allow us to play in the open field, Gabbard said. Durango (3-6 overall, 1-6 ML) will go on the road to play Sandia Prep at 2 p.m. in Albuquerque on Saturday.